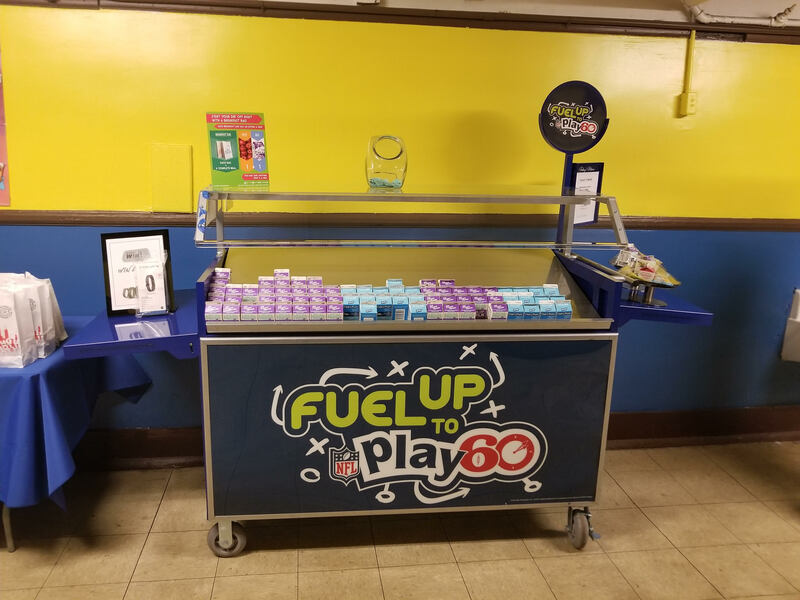 Forty-one carts were unveiled at schools throughout March – National Nutrition Month – with support from state and regional Dairy Council staff. The funding for the carts delivered this month was generated by 19,000 Pepsi Co North America employees who took more than 5 billion steps last year as part of the company’s Ready, Set, Move…Give! Healthy Living program. 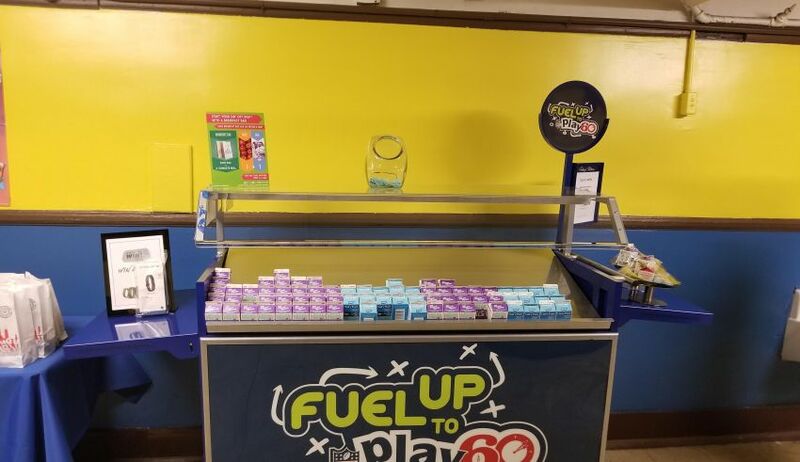 The goal is to turn steps into dollars provided by Pepsico Foundation to support serving nutritious breakfast to students across the country. Other third-party support for the cart program came from GENYOUth’s partners, including the General Mills Foundation, Georgia Power Foundation, Arby’s Foundation, Delta Airlines, the Home Depot Foundation, WellCare Community Foundation and United Healthcare.